TicketPrinting.com's partner program enables you to sell high quality event products to clients you work with under your organization's brand. 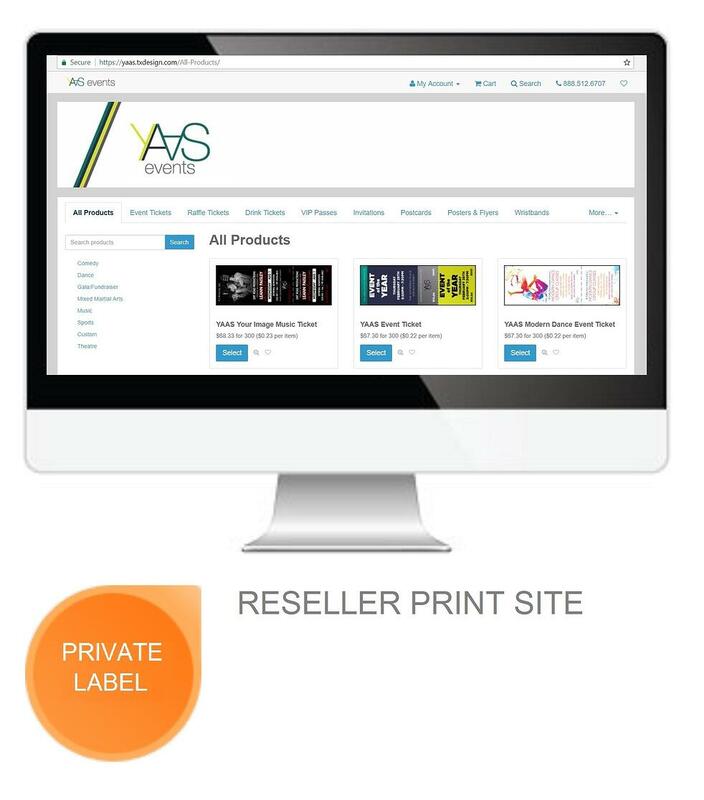 We will create a custom reseller print site for your business. Sell our products with your branding or work with our team to create custom designed products for your organization.